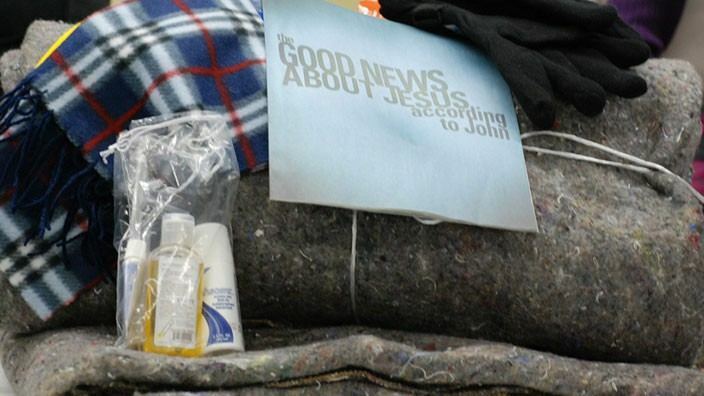 Each Kit includes a blanket, warm gloves, a scarf, socks, toothbrush, soap, and spiritual materials. These kits often serve as the first step of a spiritual journey for a desperate person. Through Homeless Care Kits you are tangibly demonstrating the love of Christ to people in need by sharing the gospel and providing items to help them survive the difficult winter months. 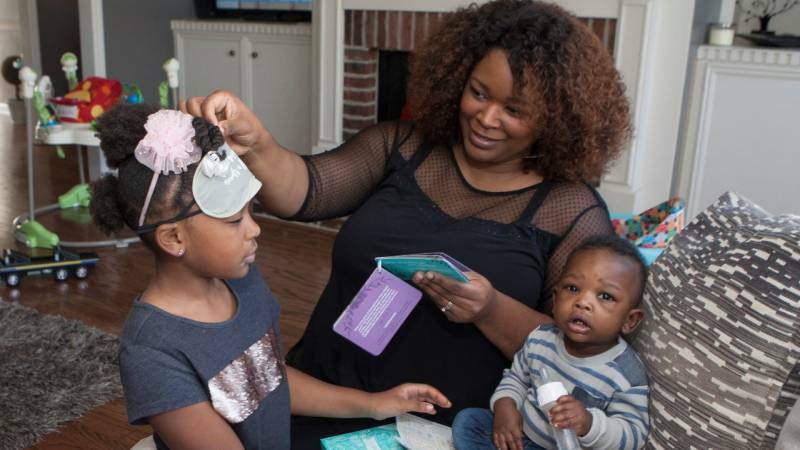 Miss Margaret tells the powerful story of a Homeless Care Kit in action.